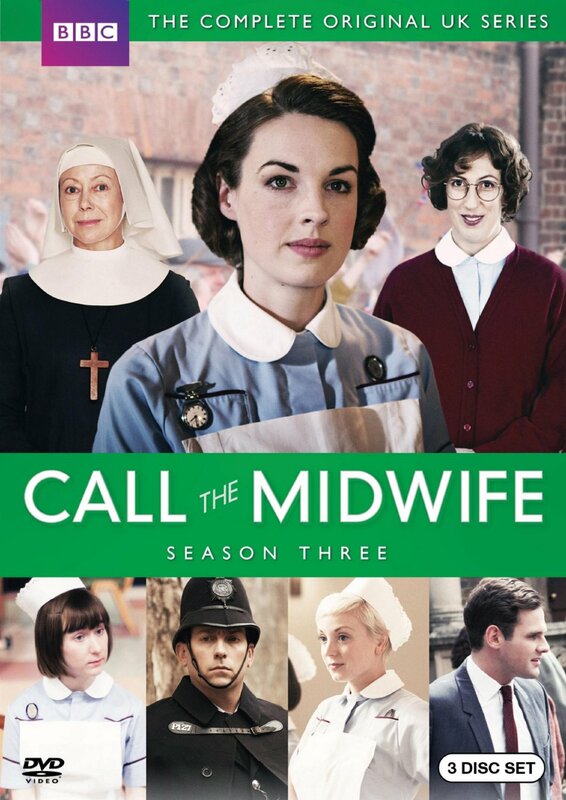 Call the Midwife:The series based on the memoirs of Jennifer Worth; the story follows twenty-two year old Jenny, who in 1957 leaves her comfortable home to become a midwife in London's East End slums. She expects to find a hospital, and is surprised to find that the clinic is a convent: Nonnatus House. Working alongside her fellow nurses and the medically-trained nuns, Jenny has her eyes opened to the harsh living conditions. But she also discovers the warm hearts and the bravery of the mothers; each one a heroine in Jenny's eyes.